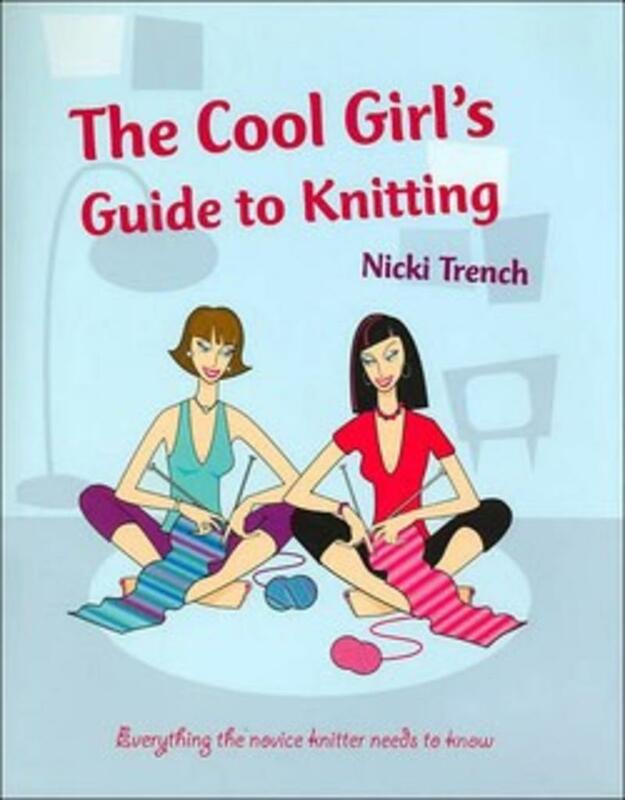 Cool Girl's Guide to Knitting by Nicki Trench - Spun Fibre Arts, a local and online yarn store specializing in natural fibres. Everything the beginner knitter needs to know. Why knit? Why join a knit group? How to start your own knit group. What you'll need to get started on what might turn out to be a lifetime's passion. 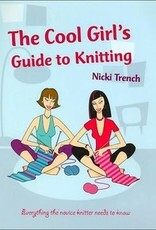 Step-by-step practical guide teaches how to knit in easy, jargon-free language. Troubleshooting section explains how to avoid the mistakes that you are definitely going to make. 20 funky patterns for you to follow.